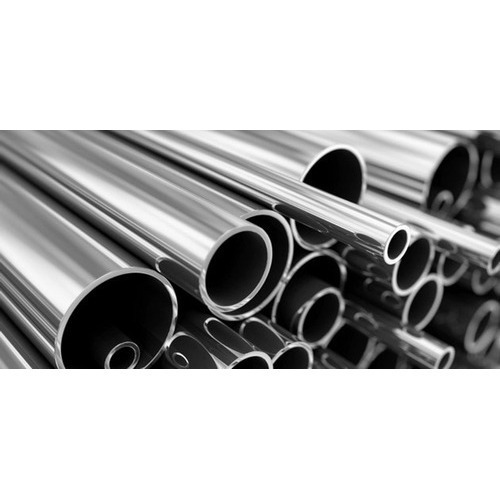 Kaivan Engineers is actively engaged in sourcing, indenting & trading of Steel Pipe, Steel Tube, Steel Plates, Steel Flange, Exotic Alloy Pipe, Industrial Valves, Instrument Fittings, etc. We “Kaivan Engineers” are a Sole Proprietorship firm engaged in manufacturing a premium quality range of Steel Pipe, Steel Tube, Steel Plates, Steel Flange, Exotic Alloy Pipe, Industrial Valves, Instrument Fittings, etc. We procure these products from the most trustworthy and reliable vendors of the market and deliver these within the assured time frame.